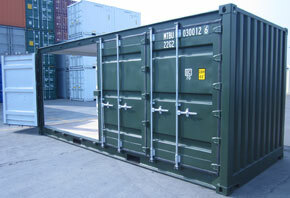 Our containers come in a variety of sizes to suit your needs. It’s surprising how much you can store in just one container. For example, the contents of an average three-bedroom house will fit nicely into a standard 20x8x8 (1280cu.ft) container. You can store most items with Securastore, apart from animals, plants, hazardous goods or perishables. All items that do go into storage should also be clean and dry. 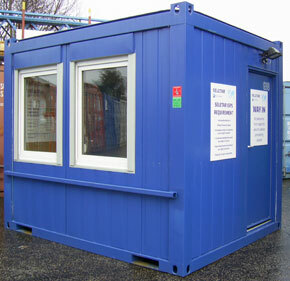 Our versatile containers can also be delivered to your site and used for storage or as additional office or workshop space. Securastore’s office and workshop containers provide a comfortable space for your business needs and offer a low cost alternative to today’s high building rents and rates. These containers come fully equipped and are an efficient and respectable environment for you and your staff to work from. 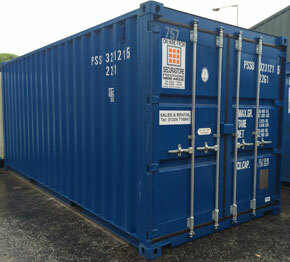 Your container will be delivered directly to your site and can be hired for long-term or short-term use. If you are looking for safe, secure on-site storage delivered directly to you, or if you would prefer to access containerised storage at our managed site in Aberdeen; Securastore has flexible storage options and competitive tariffs tailor-made to suit your exact requirements. From complete house contents to office equipment, document archives, plant and small tools, in fact anything that requires secure container storage short or long term, Securastore has variety of container sizes to choose from. • 24 hour access – 7 days a week – access your storage when it is convenient for you. 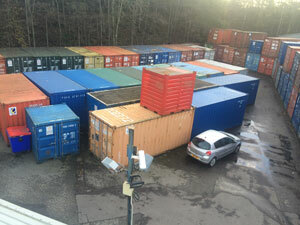 Remember you only pay for the storage you need and the days the container is on hire. 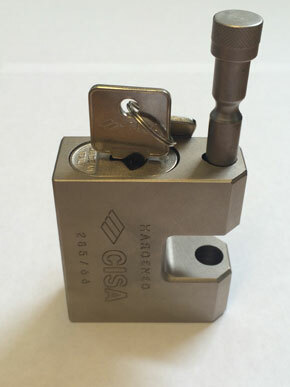 At Securastore we pride ourselves on the quality, efficiency and flexibility of our service. Contact our customer service team on 01224 716 841 and find out how Securastore can meet your storage requirements. There is no limit to the amount of storage you can hire, but generally speaking a container measuring 20x8x8 (1280cu.ft) will hold the contents of a 3 bedroomed house. Will the items I store be safe? All of our managed sites have yard lighting, car parking and for added security, passive infra-red security lights and cameras. 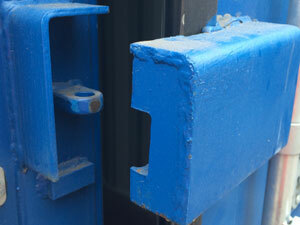 We would be delighted to discuss your storage requirements and show you our range of secure steel containers. 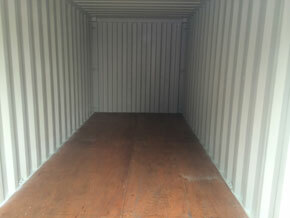 When can I access my shipping container storage? The real benefit of self-storage is that you can access your storage at anytime it suits you. You are the only person that has access to your unit. Contact our customer service team on 01224 716 841 and let Securastore recommend a solution to solve your storage needs. Securastore specialises in providing safe secure shipping container storage for all commercial and domestic requirements. From complete house contents to office equipment, document archives, plant and small tools, in fact anything that requires secure storage short or long term, Securastore has flexible storage options and competitive tariffs tailor-made to suit your exact requirements. We request that you do not store any animals, plants, hazardous goods or perishables. All items that do go into storage should be clean and dry. Do I need to insure my storage? Yes, if you put your effects into storage then you should insure them. Securastore can provide advice if required. With business premises at a premium and rates ever increasing, Securastore offers cost effective containerised office space to provide you with a comfortable, well equipped and professional environment to run your business. Businesses wishing to combine office space with storage or workshop containers can take advantage of our customised economic business starter packs customised to suit your organisations needs. Any permutation is possible – contact our customer service team on 01224 716 841 and let Securastore recommend a solution to solve your storage and office needs.